Here's quite possibly the most festive London Underground in carriage decorations you'll see. 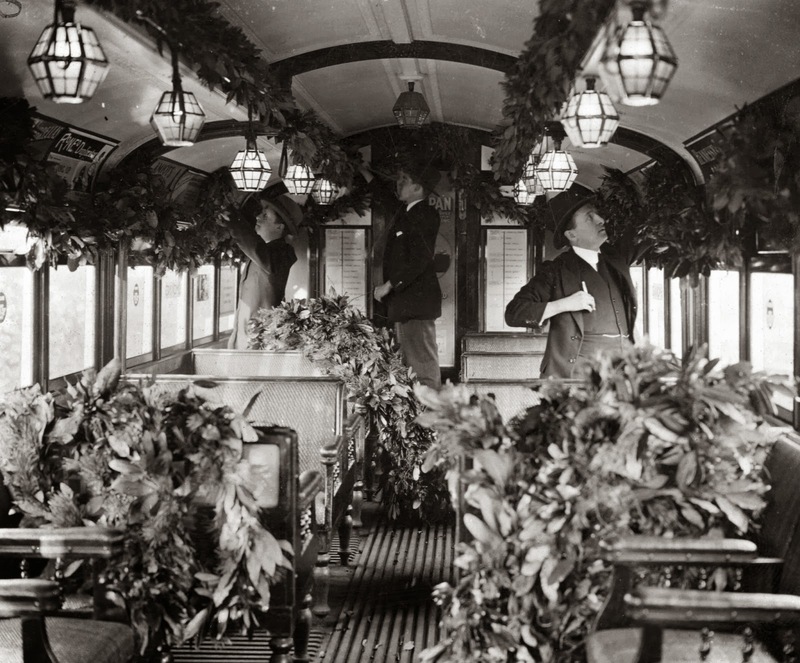 Back in 1922 someone had the bright idea to decorate Tube carriages with real Christmas foliage and pine cones. The carriage would have been filled with lots of lovely pine smells. 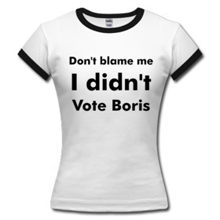 Great way to mask out the normally damp coat / sweaty / smoky Underground odours of the day. Some commuters may have left their journey with pine needles on their hats and coats, but that's a small price to pay for some great festive spirit. Even with the image enlarged I can't work out which line this is. Maybe someone would like to hazard a guess. Thanks to Georges P for bringing this to my attention who originally saw this on Vintage everyday.